Welcome to our website! 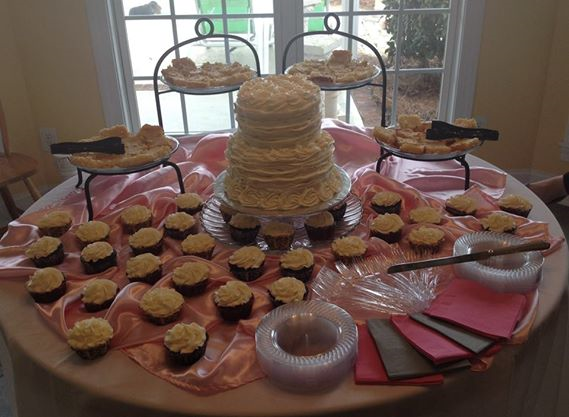 Memory Lane Catering & Cakes is located in Lyons, Ga. We offer the finest quality food for your special occasion. Whether you are planning your wedding or a family meal at home, we offer just the right menu to make every event a special and delicious experience. We use only the freshest fruit and vegetables at their peak of flavor. All our ingredients are chosen for their superior quality. Using tried and true recipes, Gina at Memory Lane Catering & Cakes prepares just the right dishes, cakes, casseroles and buffet offerings with love and care. 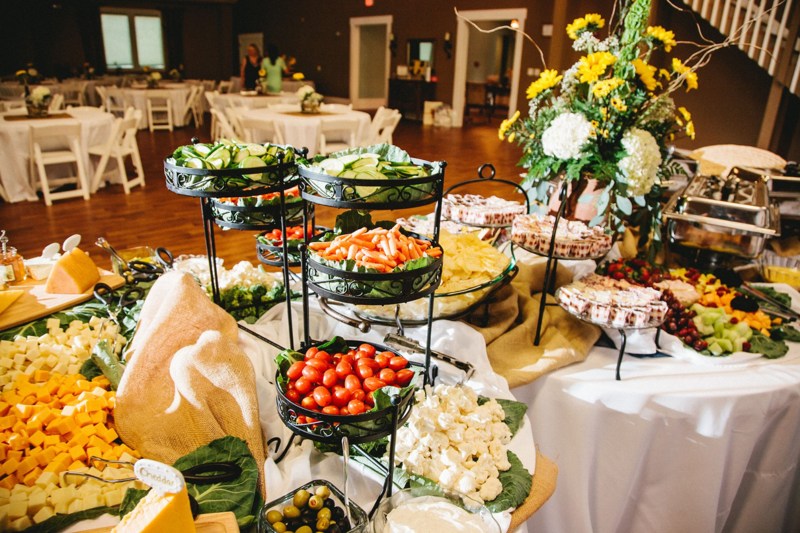 Memory Lane Catering & Cakes in Lyons, GA can make sure your special occasion has the finest, most delicious food that all your friends and family will enjoy. We can help you make memories! 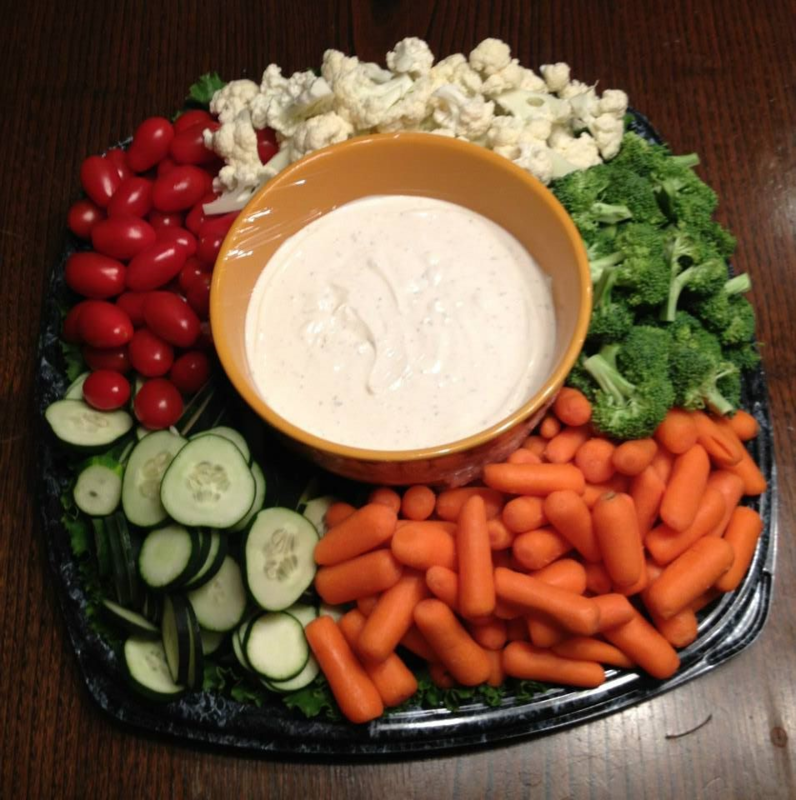 Memory Lane Catering & Cakes uses only the freshest ingredients at their peak of flavor. Every buffet, meal, or lunch is prepared with your family and friends in mind. Only the very best recipes are used to make your special event a delicious one. Every bride has dreamed of their special wedding day. Our goal at Memory Lane Catering & Cakes is to help you make your dream wedding come true. From the wedding cake to the reception and rehearsal dinners to bride luncheons or showers we can be part of that dream wedding. We love to help make memories! We had a beautiful reception for our special day. Thanks to Memory Lane Catering & Cakes! Copyright © 2014 Sea Island Web Design All rights reserved.